Crown Hill denotes more than a risky sawmill legacy. The community’s early years were also difficult times for infants and children. 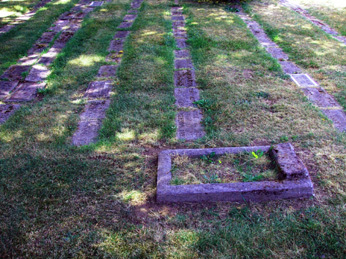 The cemetery has at least two sections filled with closely placed rows of markers that poignantly testify to childhood disease and infections during those pre-vaccination times. Typhoid, cholera, diphtheria, scarlet fever, and even the 1918 influenza epidemic. All of these left their mark. Fire also left its mark. In 1919, a fire broke out in the cemetery office that destroyed just about all of the records. Luckily, copies were at an offsite location, although many were incomplete. This necessitated a re-walk of the grounds in order to confirm the simple plat record information. Today, a library search is recommended for those searching out in-depth family information requests but for those genealogists armed with names and looking for a stone, the caretaker can help with dates and marker locations. 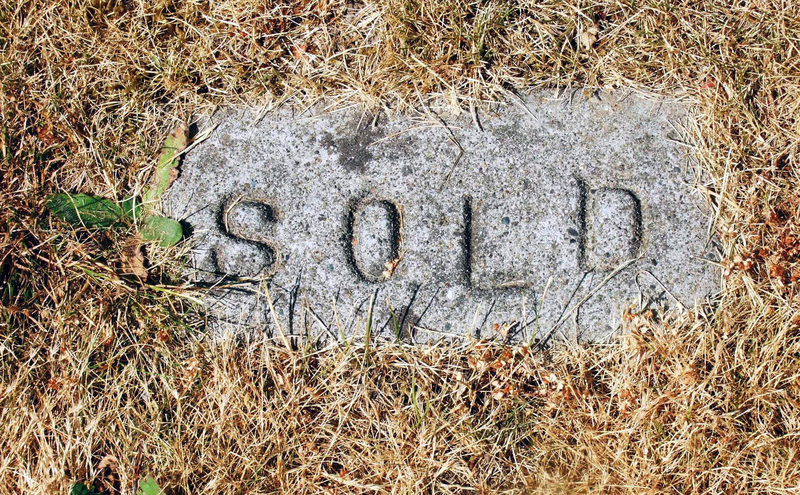 As with most local neighborhood cemeteries, time and real estate transfers make their marks. Walk westward away from the older Scandinavian section and other ethnicities begin to appear. 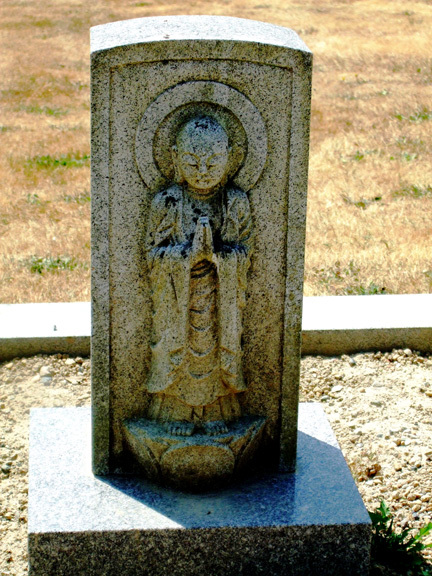 Russian, Japanese, Chinese, and even a few quirky stones catch the eye. 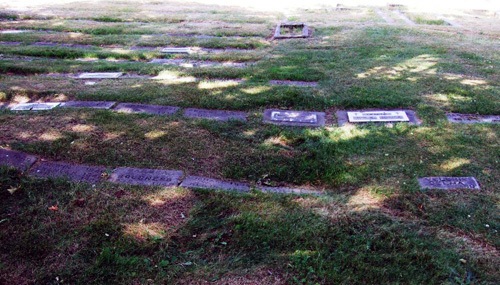 Even the mysterious Mary Anderson, also known as The Cipher in Room 214, has become part of today’s Crown Hill Cemetery community. And then there’s Lilly’s unsolved murder. 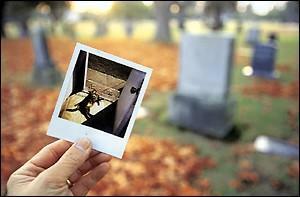 Lilly was a 5-year old tabby cat that wandered into the cemetery offices in 1998. Like most cats, she imperiously decided this would be her new home and from that day on, all humans either working in, around, or even visiting a family memorial would bow down before her. Lilly became known for her quiet devotion to the office staff, a friendly approach toward visitors, and her love of picnic table sun-bathing. Tragedy struck after a failed burglary attempt in which she was brutally stabbed to death. Attempts to find the responsible person came to nothing and today, she’s buried with her catnip and her favorite toy not too far from where she used to sun herself.